Revolutionary New iPad Pro Folio Will Be "Like Nothing Else Available"
CARLSBAD, Calif. - March 16, 2018 - PRLog -- MacCase announced it is in the final development stages of a revolutionary new series of leather iPad Pro cases for the 10.5 and 12.9 iPad Pros. The new Folios will expand the company's leather iPad Pro case models to include customers heretofore not serviced by the current offerings. The new designs should be available to pre-order in April. 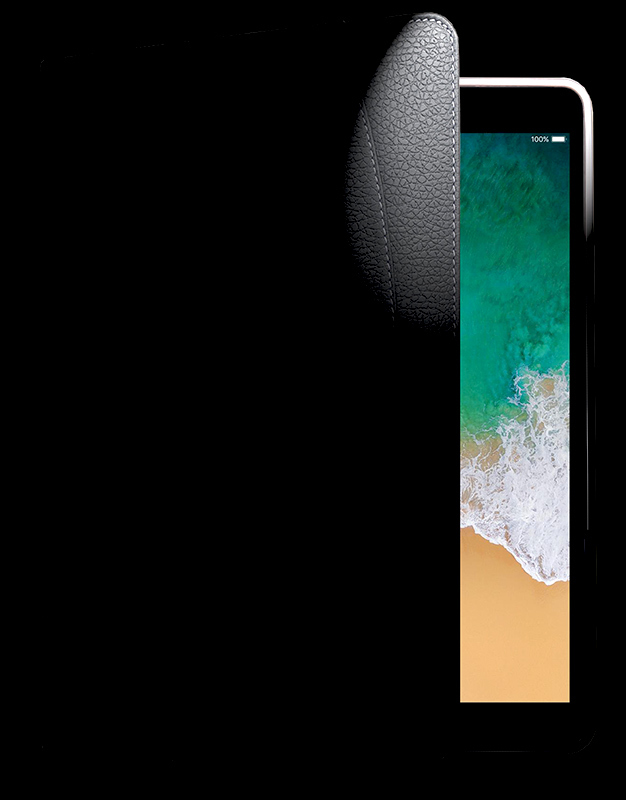 "We know Apple is going to do make some radical changes to the iPad Pros. We know what customers have been telling us they want from our case designs. We know there is a large segment of the iPad Pro Folio market that we are not currently providing a product for. This upcoming series of new leather iPad Pro cases will address all these concerns and more. They will be like nothing else available in the space. They will address where the iPad Pro is and where it's going, allow our customers to create a folio that integrates perfectly into their day and allow a whole new group of iPad Pro users who are interested in leather iPad Pro 12.9 or 10.5 cases to find out what makes MacCase so special", explained Michael Santoro, Chief Creative Officer and President of MacCase. The product design brief for the new leather folios focused on 3 key areas of development that will be the cornerstone features of new cases. Anyone interested in staying up to date with the company's progress on these exciting new leather iPad Pro cases, can sign up for the mailing list at the company's website, www.mac-case.com. MacCase invented the Apple specific case market in 1999. The company offers two distinct products lines, one in nylon and one in leather that consists of a broad range of cases, messenger bags, sleeves, folios and backpacks for Apple MacBook, MacBook Pro and iPad models. MacCase products can be found at Ebags.com, LuggaePros.com, B&H, Walmart.com, Staples.com, OfficeDepot.com and MacMall. MacCase products can also be purchased directly from www.mac-case.com.